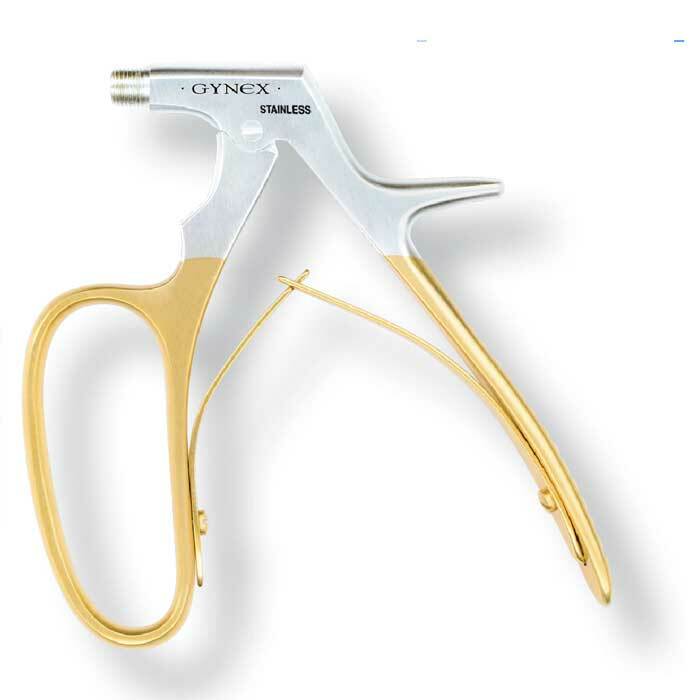 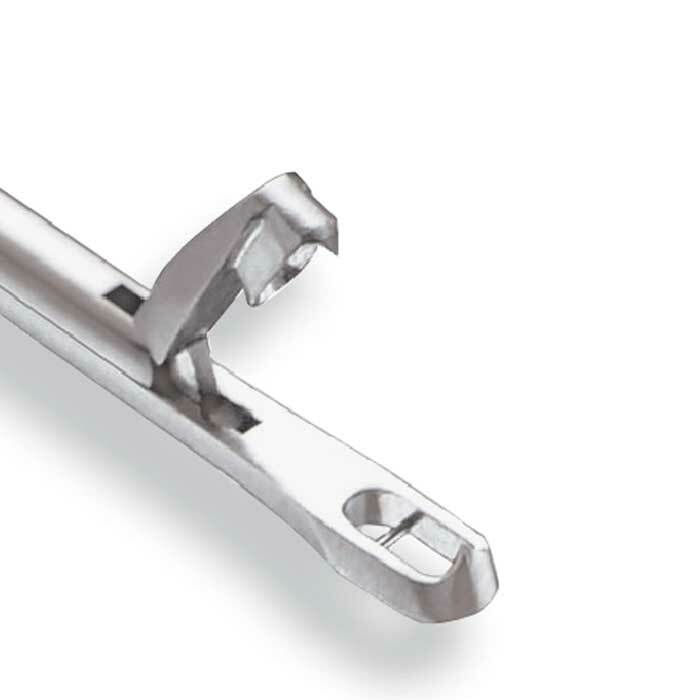 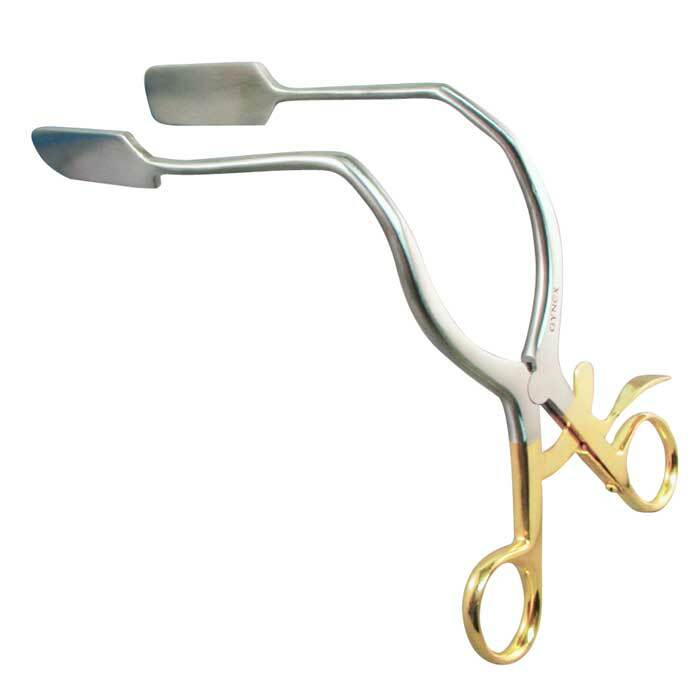 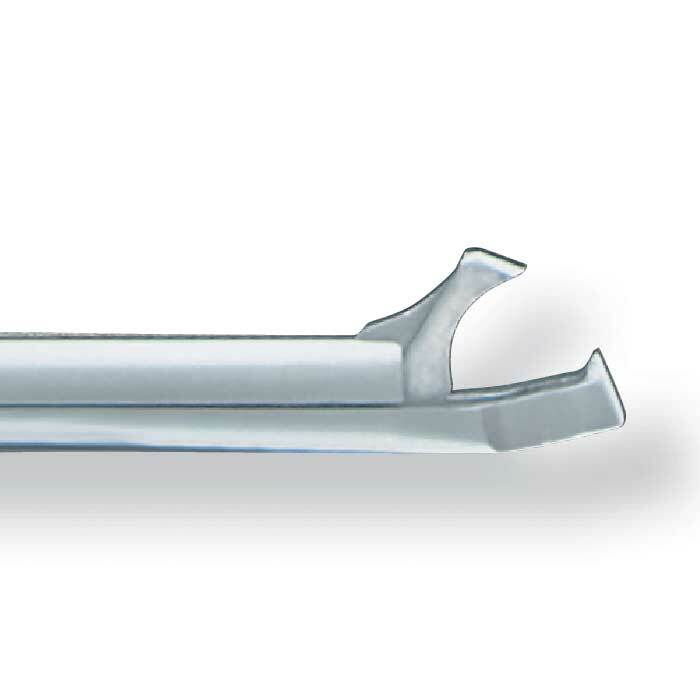 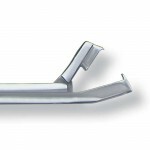 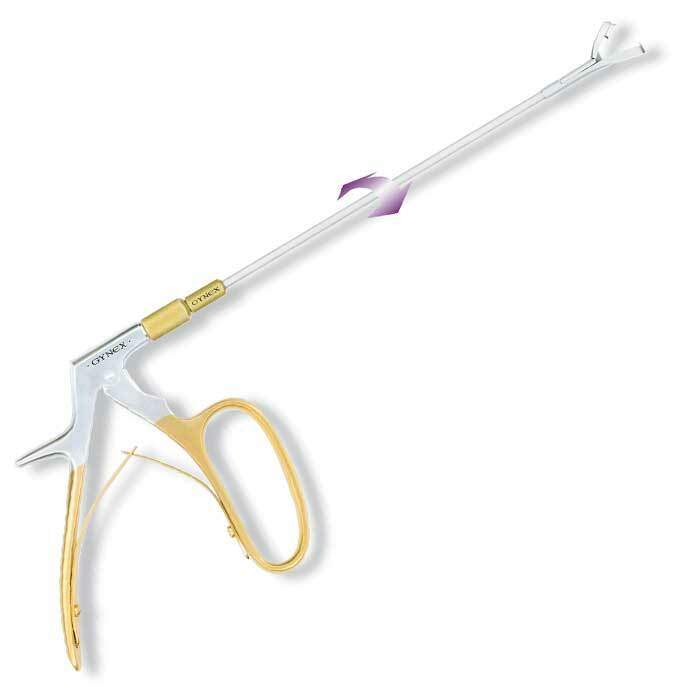 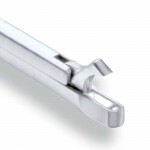 Tischler rotating biopsy punches offer the added convenience of making a quick change in the biopsy tip size and shape without the expense of having additional complete biopsy punches. 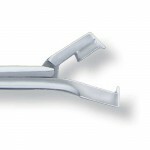 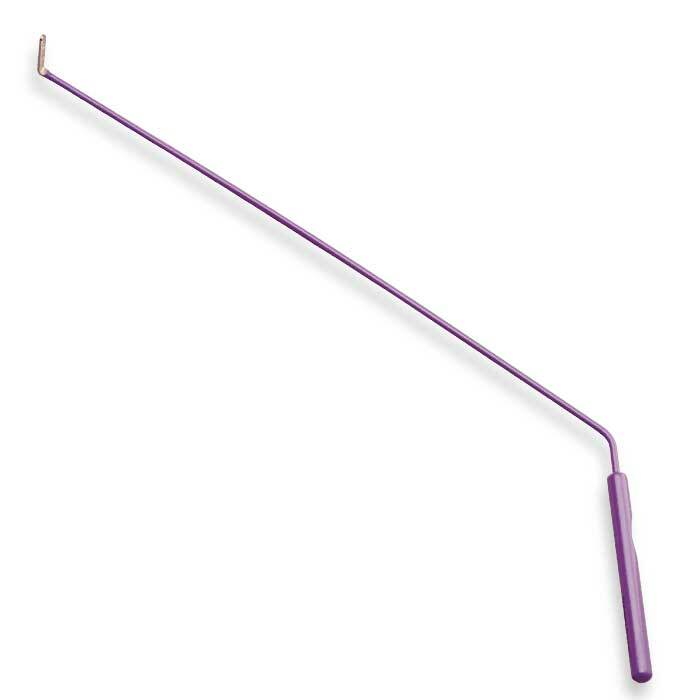 With a single handle you can have several tips available. 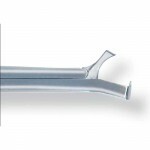 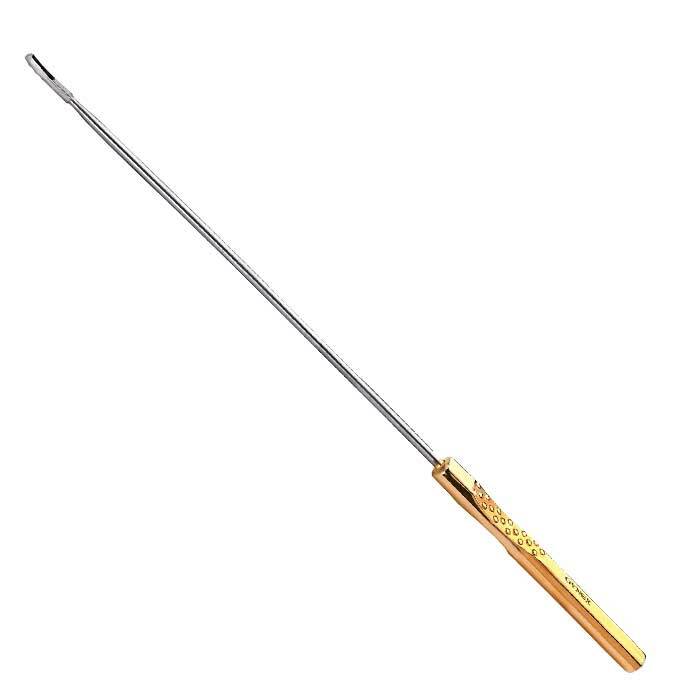 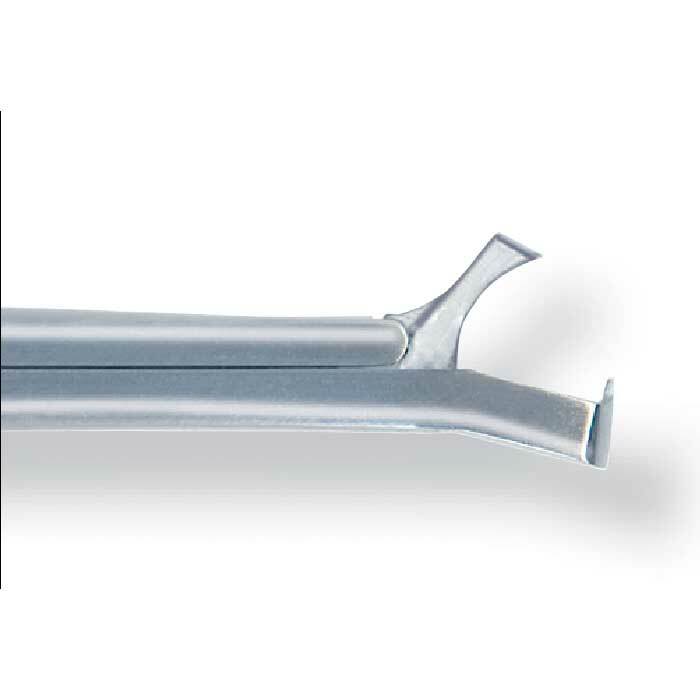 Although the Standard Tip Tischler and the Mini-Tischler are the most popular, this design provide you a cost savings option to add angled tips. Plus these tips easily rotate allowing you to gain better poistioning for a biopsy sample.